Handcrafted polyresin replicas. Safe in freshwater and saltwater. Create a coral garden in your aquarium. . .
Hand painted. Life like replicas. Safe in saltwater and freshwater. 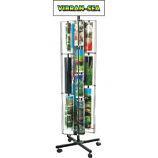 Ideal for aquariums and terrariums. . 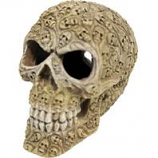 Tiny skulls are carved into the outside of this larger creepy haunted skull. 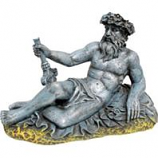 Safe for all terrariums & aquariums freshwater & saltwater. . . . 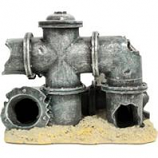 Painted with great detail to look just like shiny galvanizedsteel giving an old industrial look to any aquarium or terrarium. Safe and non-toxic for fresh or saltwater. . . . This stone statue ruins will create an underwater landscape right out of ancient rome. 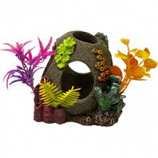 A great addition for your planted aquarium or terrarium & safe for freshwater or saltwater. . . .